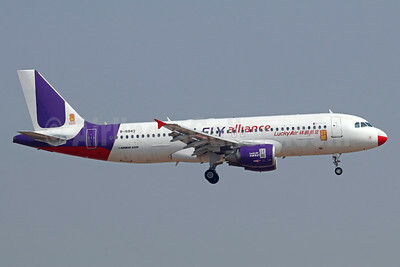 (8L/LKE) (Kunming) 2006 - Current. Photos. Framable Color Prints and Posters. Digital Sharp Images. Aviation Gifts. Slide Shows. 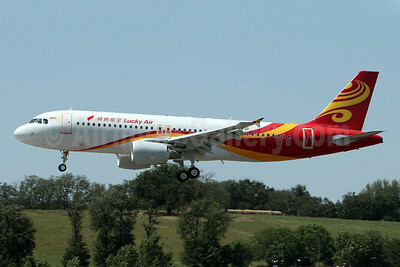 Lucky Air-HNA Airbus A320-214 F-WWDP (B-6943) (msn 5172) TLS (Olivier Gregoire). Image: 908582. 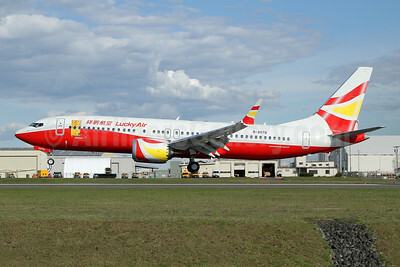 Lucky Air Airbus A320-214 B-6943 (msn 5172) (U-Fly alliance) TSN (Michael B. Ing). Image: 939384. 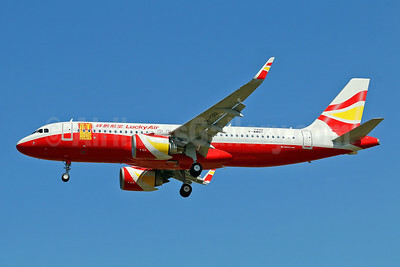 Lucky Air Airbus A320-251N WL F-WWDT (B-1361) (msn 7992) TLS (Eurospot). Image: 943391. 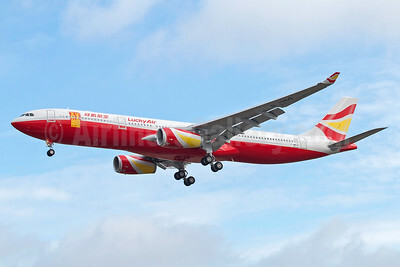 Lucky Air Airbus A330-343 F-WWCZ (B-1059) (msn 1838) TLS (Eurospot). Image: 940367. 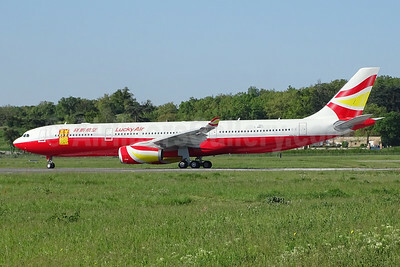 Lucky Air Airbus A330-343 F-WWYM (B-305W) (msn 1866) TLS (Paul Bannwarth). Image: 943001. 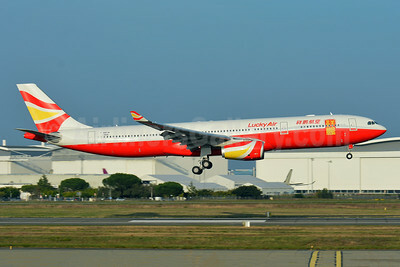 Lucky Air Airbus A330-343 F-WWYM (B-305W) (msn 1866) TLS (Paul Bannwarth). Image: 945389. 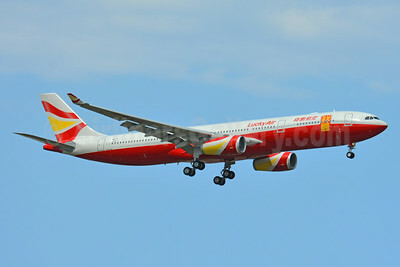 Lucky Air Airbus A330-343 F-WWYY (B-1014) (msn 1851) TLS (Paul Bannwarth). Image: 941733. 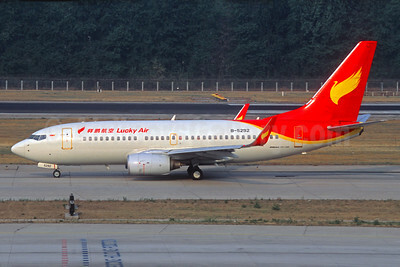 Lucky Air Boeing 737-7V3 WL B-5292 (msn 30676) PEK (Christian Volpati Collection). 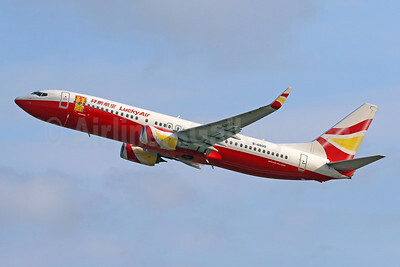 Image: 934840. 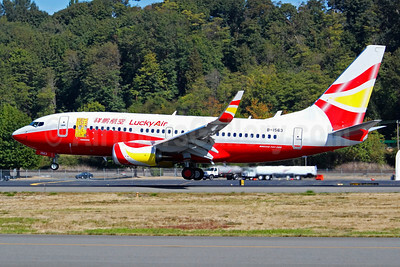 Lucky Air Boeing 737-8 MAX 8 B-206N (msn 43560) BFI (Joe G. Walker). Image: 944009. 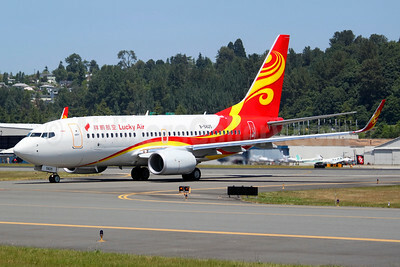 Lucky Air Boeing 737-8MB B-6800 (msn 43883) DPS (Pascal Simon). Image: 942317. 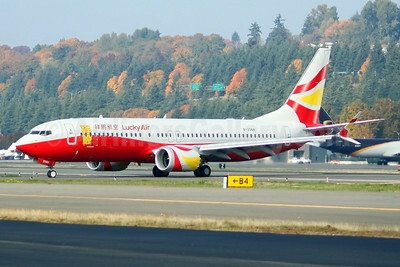 Lucky Air Boeing 737-74P WL B-1563 (msn 39221) BFI (Joe G. Walker). Image: 934841. 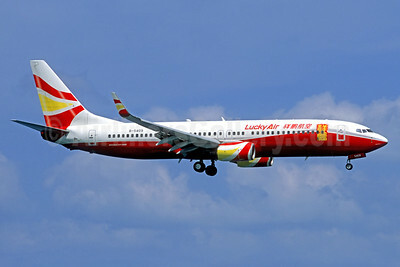 Lucky Air Boeing 737-74P WL B-5825 (msn 39212) BFI (Joe G. Walker). Image: 934839. 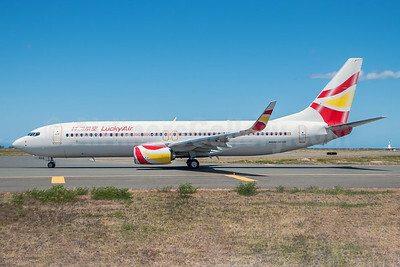 Lucky Air Boeing 737-84P WL B-6015 (msn 41809) HNL (Ivan K. Nishimura). Image: 928510. 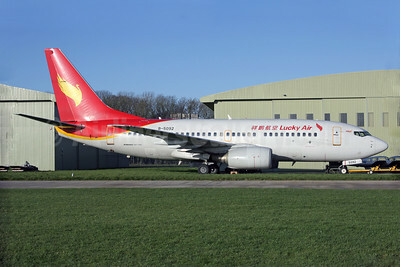 Lucky Air Boeing 737-705 B-5092 (msn 29092) (Kemble) (Antony J. Best). Image: 926434.